What Does Medicare and Medicaid Cover in the Nursing Home Setting? Coverage by Medicare and Medicaid are very different within a nursing home setting. The following information will provide you with an overview of what is covered through each payer and where to get additional information should you have further questions. Medicare is a health insurance program for people over the age of 65 and certain disabled individuals. There are a number of Medicare stipulations that limit its long-term care coverage. You are only eligible for Medicare nursing home coverage after a hospital stay of at least three days. In addition, this coverage requires substantial insurance co-payments after the first 20 days, and can be used for no more than 100 days. 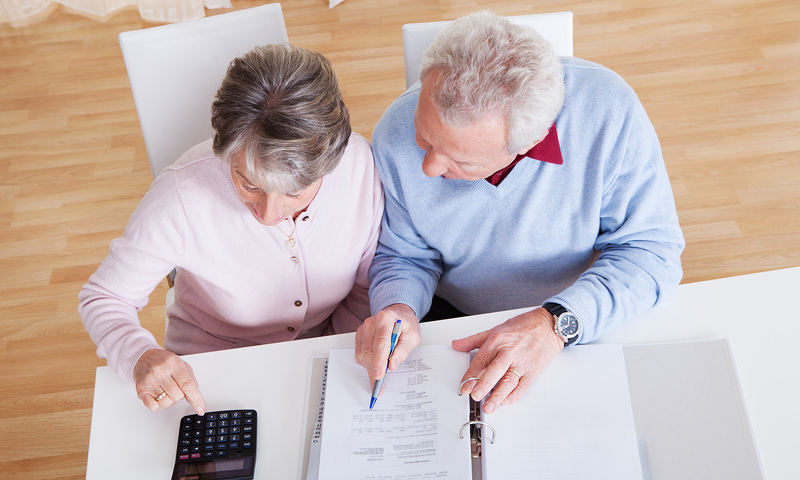 Medicare does not usually cover assisted living costs. However, if you contract short-term services through a home care agency while living in an assisted living, Medicare may cover this care. Medicare covers homecare only if the elderly individual is homebound and needs therapy or skilled nursing care, according to their physician's plan. Medicaid pays for the majority of nursing home costs, covering nearly 65 percent of all nursing home residents. Medicaid is a joint state-federal program that aids individuals who fall under a certain poverty level determined by the state. Medicaid was originally intended for low-income individuals but because many private pay nursing home residents "spend down" their assets in under a year, it covers elderly people from all walks of life. Each state Medicaid office sets reimbursement rates that are lower than the nursing home private pay rates. Medicaid does not generally cover assisted living or continuing care retirement communities (with the exception of their skilled nursing units). It pays for care only at nursing homes and Individuals with Intellectual Disability Facilities. In Kansas, Medicaid may cover home and community-based services. The above list is not intended to be all-inclusive. For additional information contact the Kansas Department of Health and Environment.